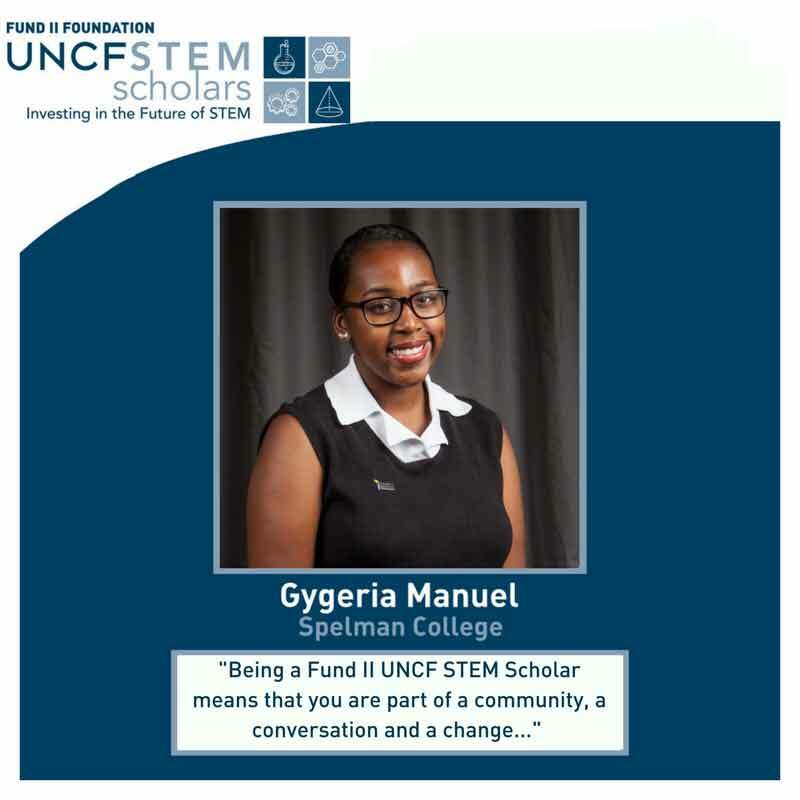 “Being a Fund II UNCF STEM Scholar means that you are part of a community, a conversation, and a change agent in a field that can be challenging to integrate. I am grateful that the gracious donors, magnificent UNCF STEM staff, and other Fund II STEM scholars encouraged and supported me during this program. With the knowledge and skills that I have acquired, I plan to develop and facilitate cell rehabilitation treatment to patients as a physician-scientist." 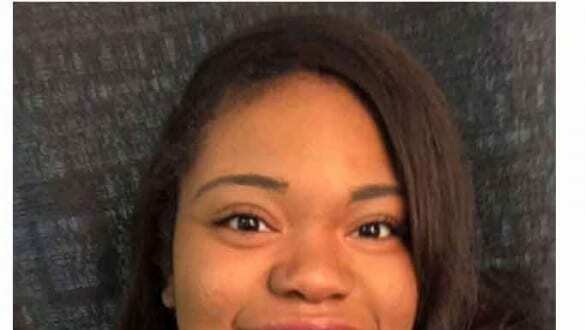 “To be a Fund II UNCF STEM Scholar means to be supported by a wonderful group of individuals who only want to see you succeed and know that you can and will make a difference in this world."